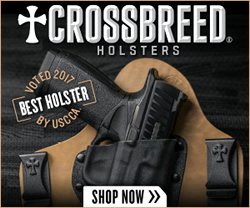 Bensalem, Pa. (January 2018) – (HolsterVault.com) – First Samco, Inc. (FSI), the exclusive U.S. distributor of Fobus Holster and Mag Pouches, is proud to introduce its new line of appendix holsters and new universal IWB holster which accommodates pistols equipped with lights and lasers during the 2018 SHOT Show in Las Vegas, Nevada, January 23 – 26 at booth # 12271, located on the second level of the main hall of the Sands Expo Center. 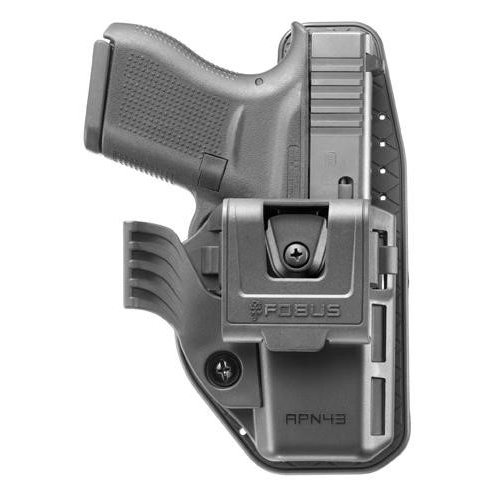 Fobus is excited to launch its new appendix line with the APN43, an innovative appendix holster for the popular Glock 43. The APN43 was designed and manufactured to meet the growing demand for CCW appendix style and is completely customizable for optimum form and function. The APN 43 offers adjustable passive retention in an exceedingly comfortable and concealable design. 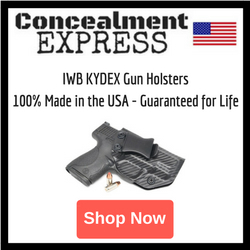 It features a unique, removable “comfort lever” which draws your firearm closer to your body to reduce printing while also ensuring all day wearability. The APN 43 also includes many other notable features, such as a detachable sweat guard and a belt clip that is both ambidextrous and adjustable for cant. The APN43 will be available March 2018 and will be offered at a value leading MSRP of $38.99. 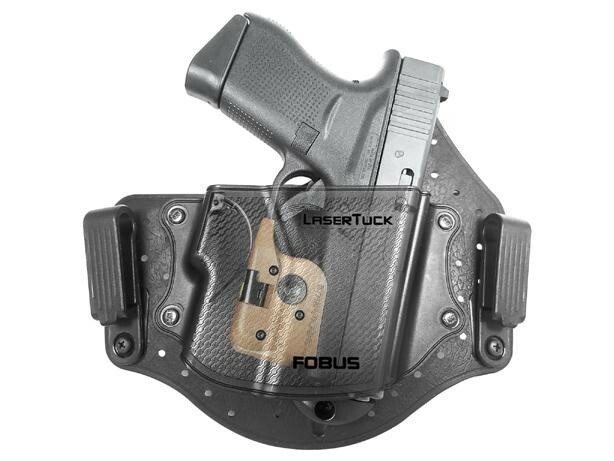 Fobus will also be unveiling the latest addition to its universal IWB line in the form of the LaserTuck, an inventive and highly purposeful universal IWB holster designed to fit single-stack, sub-compact pistols with lights or lasers. 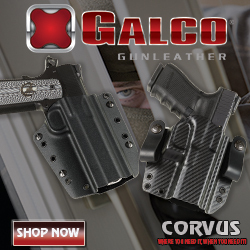 It includes a number of highly sought-after holster features, such as a propriety barrel stop which allows for personalized pistol ride height, an adjustable belt clip which allows for three holster ride-height and cant options, an internal spring which stabilizes your pistol in the holster, a flexible, combat cut sweat guard and a non-collapsing holster shell which makes for effortless single hand re-holstering. The LaserTuck carries an MSRP of $36.99 and is currently available. 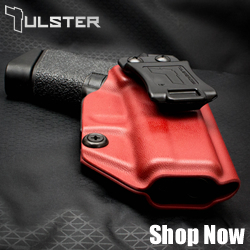 To learn more about the APN 43 and LaserTuck as well as Fobus’ extensive selection of passive and active retention holsters and mag pouches, visit us at fobusholster.com or contact Ryder Jones at ryder@firstsamco.com. Fobus Holster, Israel’s leading holster maker, was founded in 1978 and was the first holster company to introduce injection molded polymer holsters to the market. Developed for the Israeli military and special security services. Fobus holsters and mag pouches are designed for maximum comfort and durability while being lightweight, combat tested and extremely reliable. Fobus offers an extensive variety of over 160 different holster models, passive and active retention, fitting hundreds of different pistols and revolvers with all possible carry options. All Fobus holsters and mag pouches are virtually maintenance free and carry a Lifetime Warranty.